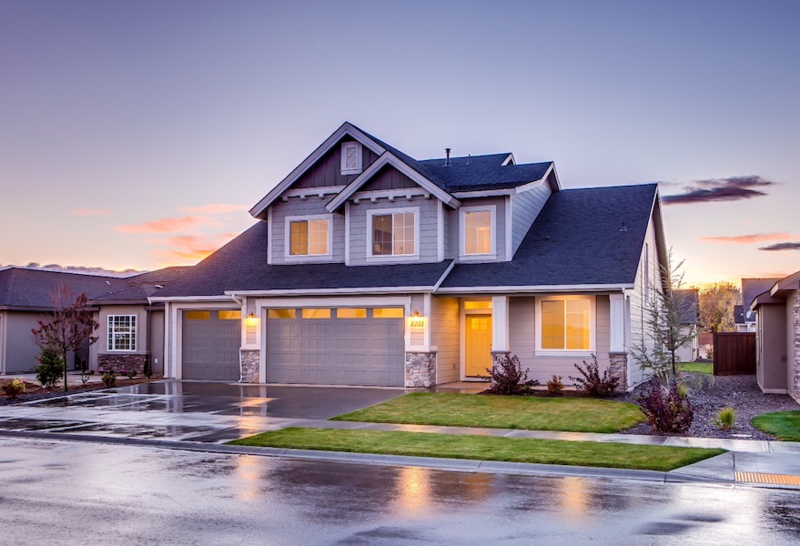 If you’ve ever built a new home or endured a remodeling project, you’re well aware of the importance of planning out every detail no matter how insignificant it might seem. 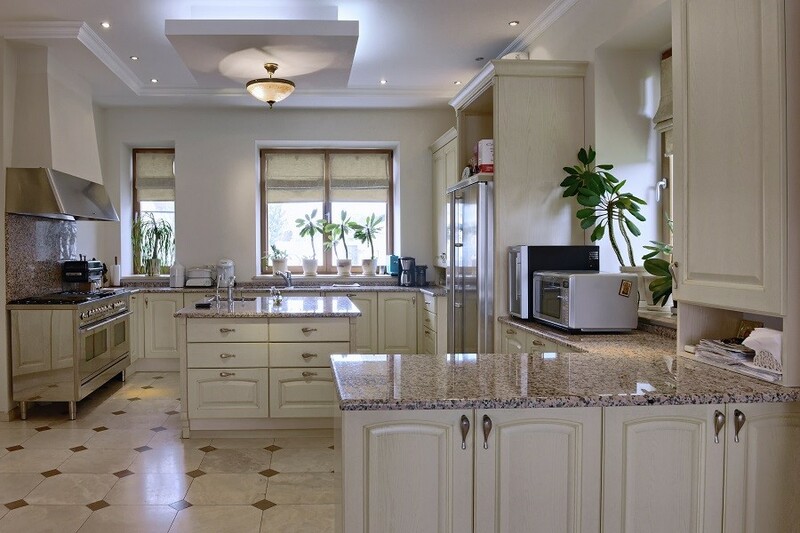 Whether you did a kitchen makeover or converted an extra bedroom into a man cave, the first step in your planning journey is always the same, determine your ultimate goal for the project. Once you have those goals in mind, you’ll be able to consider decisions related to design, materials, and budget. 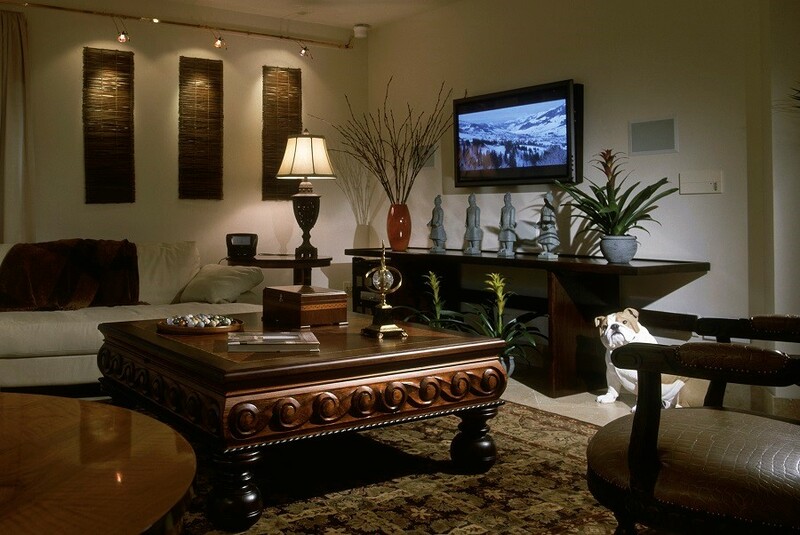 But perhaps you’re not aware of the possibilities related to Vantage lighting control for your Dallas, TX home. Read on to learn more about this must-have home upgrade. 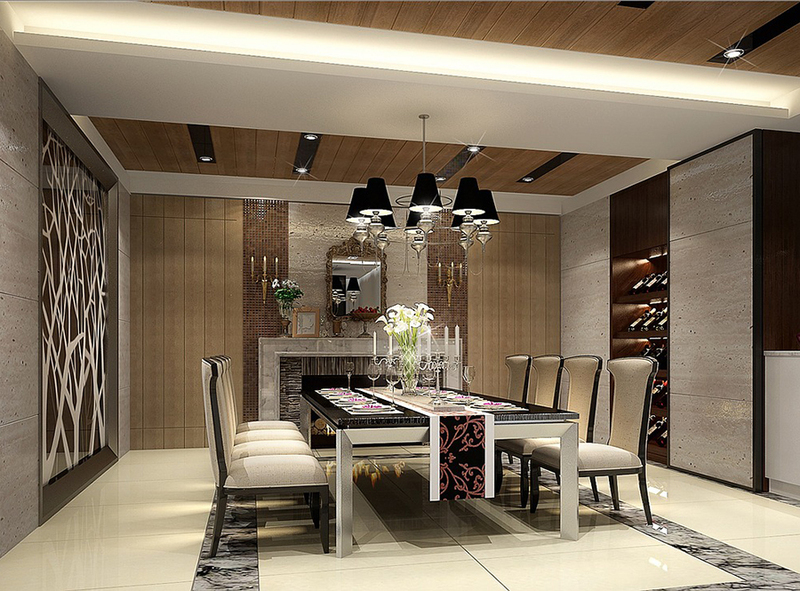 Interior Designers, are You Taking Advantage of LED Lighting Design? As any good interior designer knows, proper home décor goes far beyond choosing a color scheme or artwork for a room. 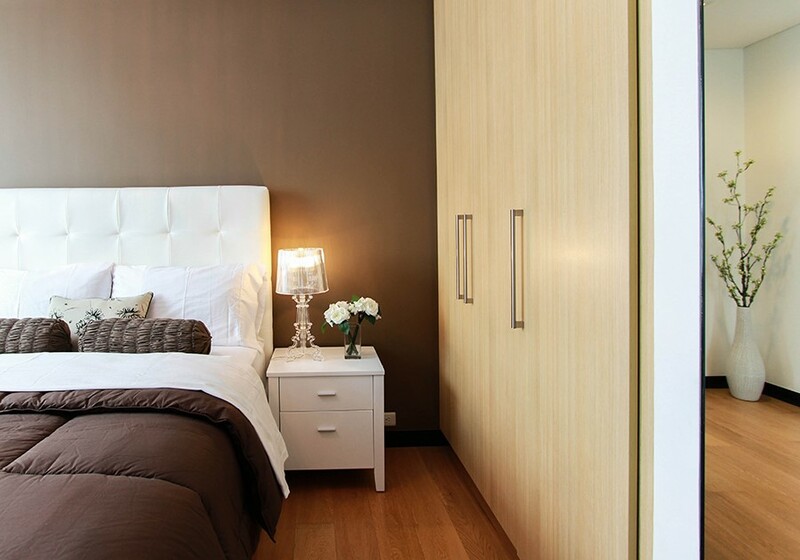 It’s about creating a cohesive design that evokes the right feeling at the right time. Recently, technology has advanced to the point where interior designers can use it to great effect within their décor plans. 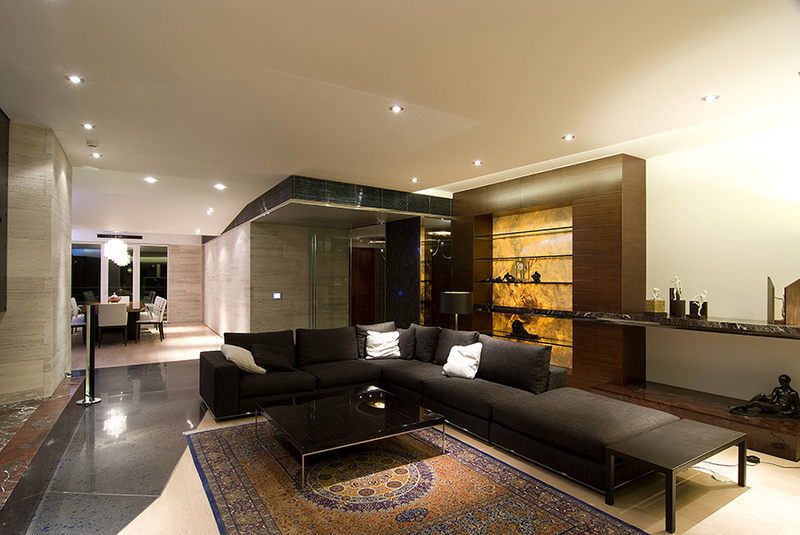 DB Media Solutions often works with interior designers on a particular smart home automation technology: Lighting control. 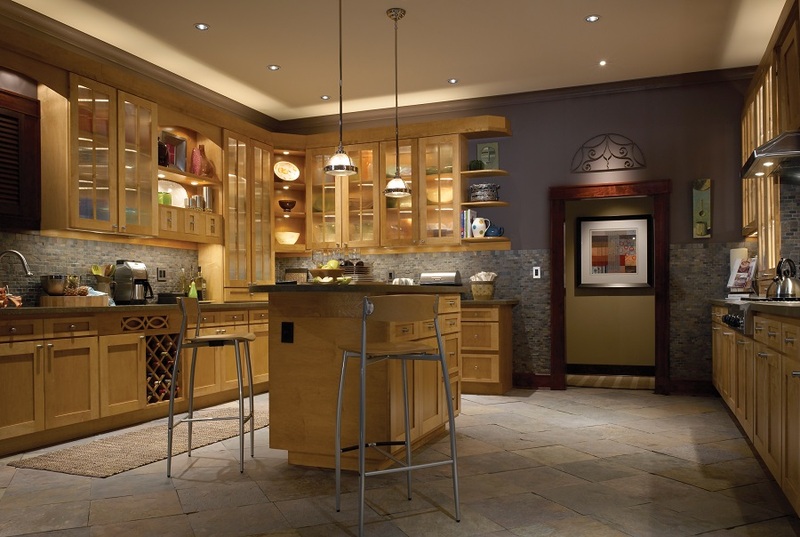 Read below to learn how LED lighting design can enhance décor in every area of Southlake, Texas homes. The modern smart home has gone far beyond keyless locks and 4K Ultra HD TVs. Everything from your home surveillance cameras to your window shades can be automated with technology that adds convenience and comfort to your home. Below, we’ve covered two of the main ways that upgrading to motorized shades can make your Dallas, Texas home smarter. 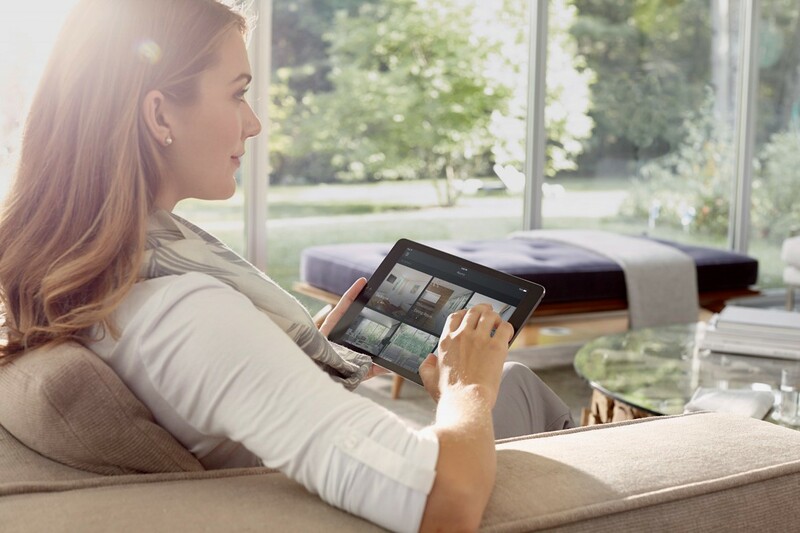 Developments in smart technology have changed the way we interact with our homes. Whether you’re investing in full automation or smart lighting, it’s all about creating intuitive solutions that make your space more beautiful and efficient. 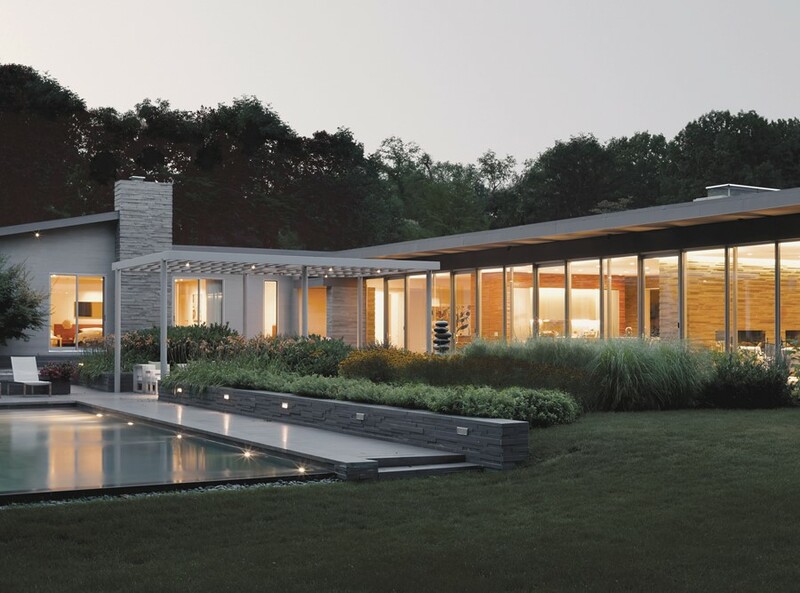 Since it’s one of the easiest to install and it involves technology we use every day, home lighting control is usually one of the first smart systems embraced by homeowners. In this blog, we'll take a look at some of the ways it helps you upgrade from the traditional wall switches cluttering up your Southlake, Texas home.